NEW YORK -- There's a lot of information out there about Pope Francis' visit to the United States. To keep you from having to click around, we've compiled links to the most relevant and important details all in one place. Eyewitness News will have live streaming coverage as pope events happen. We'll have links our site and our app but most of it will be on this page. Download our app (search for 'abc7NY' in your device's app store) to get alerts at the start of each event. 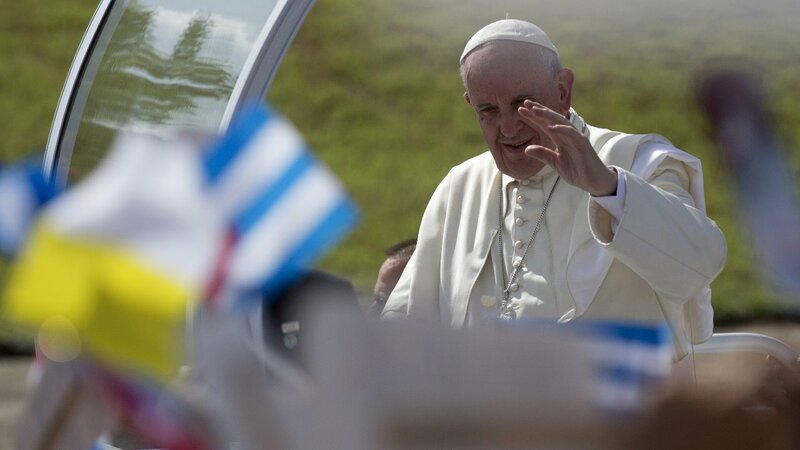 - What will your cellphone service be like at pope events in NYC? For our complete list of stories, visit abc7ny.com/pope for all of our coverage.